We are happy to welcome you to our brand monthly sewing club. 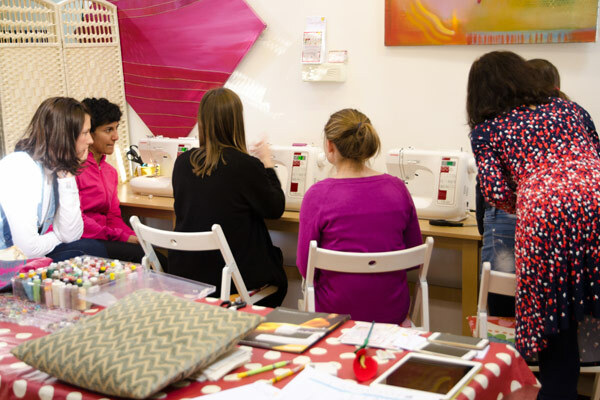 This is an opportunity to get some advice and expertise as well as use of our sewing machines to help with your sewing projects. 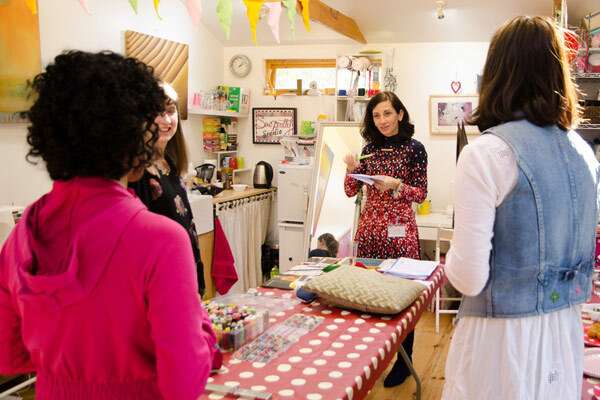 Share your makes with a group of lovely people inspired by sewing and crafting. Please bear in mind that the studio has limited space so we'd struggle to accommodate very large projects. All skill levels are welcome. As this is a sewing club we can only spend a certain amount of time with each student. So if your project is very complicated or large we might suggest booking a private session. If you want to check first before booking please feel free to contact us by email or call us. You'll need to bring along one or two projects that you are working on OR would like to start. Please do not bring projects that are far above your level of expertise, as this is not a sewing class. All sewing machines, and equipment are provided. We have a modest haberdashery and selection of fabrics available to buy if you need them to complete your project. Please note that we would require a minimum of 4 people per session. Refreshments and biscuits are included and a glass of wine for all evening classes to help create a seamless atmosphere. Please take a moment to read the not so fun BUT nevertheless important terms and conditions regarding the sewing classes we run. Looking for a different kind of gift idea? Learning to sew could make the perfect present. 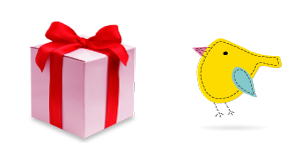 Check out our gift vouchers which can be used for any class or course. Do you love sewing and crafting? Are you interested in working for us or looking for work experience? Send us your CV or a covering letter. We'd love to hear from you. 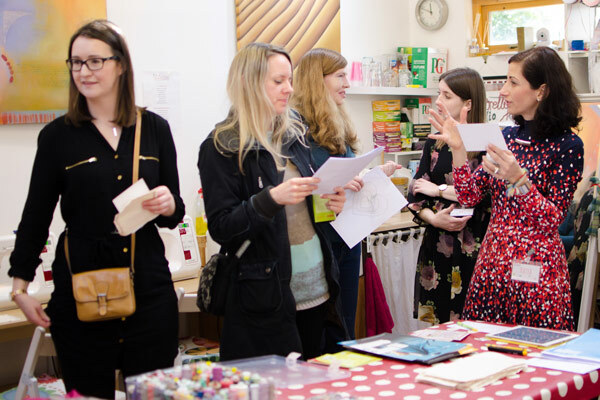 Why not join our sewing mailing list and we’ll send you information about classes and special offers?